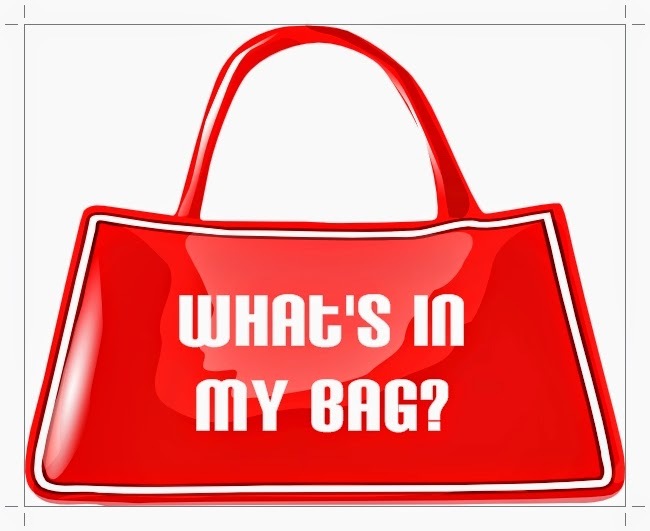 Home Apple Fashion FCUK Forever 21 India Circus Indian Fashion Blogger Kiehl's L'Oreal Paris India Makeup and Beauty Mumbai Mumbai Fashion Blogger Quirk Box Stationary What's In My Bag Zara What's In My Bag? Before the monsoons dawn upon us and my favorite season, the sunshine happy summer bids adieu, I thought of doing a fun post. This one is all about the things that I can't do without when I am out in the office or heading to a meeting or an interview. Here's a sneak peek into things that you will always find in my bag, apart from the usual box of mints, pen drives, iPod, earphones and more. Being a journalist and fashion blogger, making notes, writing quotes in between an event and jotting down ideas is an everyday affair. Be it planning the number of interviews lined up for the coming week or making sure that my daily schedule is in place, I can't do without my Quirk Box organizer. And what's a journo's bag without some good stationary? You will always find colorful pens in my bag and on my office desk as well. The coin pouch from Forever 21 in pink also doubles up as a handy bill collector. Summer is incomplete without a good sunscreen and I swear by Banana Boat sport for my body and Clinique SPF 50 (not in picture) for my face. Though I can't carry my Clinique Happy perfume (it's a super big bottle, too heavy), I am currently using and loving the Zara woman oriental perfume. The mini pet floral hand cream smells absolutely divine (and is keeping me happy till I buy another tube of my favorite, Elizabeth Arden 8 hour cream). All those who know me will tell you that I can't live without my lip balm. You will always find 2 - 3 lip balms or chap-sticks in my bag. I am currently using Kiehl's cranberry lip balm, MAC tinted lip conditioner and the NIVEA medicated lip repair. A small mirror and set of floral make up brushes from Forever 21 also find some space in the bag. Right now, I am also loving the L'Oreal Paris Color Riche Moist Matte Lipstick. The staying power is great and I love the color.